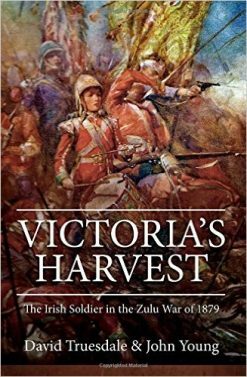 This is an exceptional Colonial Regimental History. the narrative coves the establishment of Natal Colony and the formation of the Natal Carbineers under the Volunteer Ordnance of 1854. 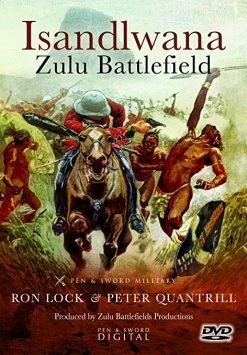 It moves on the early operations against Bushmen incursions into the Colony from the Drakensburg Mountains, battles with the Zulu and Basuto. The 1873 Langalibalele conflict is covered in some detail, as is the Regiments role in the 1878-1879 Zulu War. All members who served in these campaigns are listed, with details of those killed or wounded. 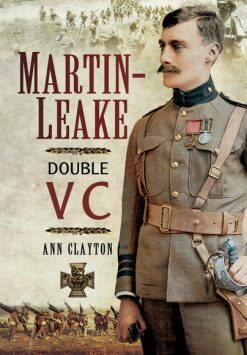 The second Anglo-Boer War is well covered, with much detail of operations at Ladysmith. The Regt returned home and was stood down in September 1900. It was mobilised again in 1906 for the “hut tax rebellion” in Zululand, and there is liberal reference in this section to individual officers. The book does not have an “Honours & Awards” appendix, but they are mentioned throughout the text. The Natal Carbineers participated in the invasion of Zululand in January 1879, and on 22 January, 23 members of the Regiment perished in the famous battle of Isandlwana. The unit was subsequently relegated to garrison duties at Landman’s Drift on the Mzinyathi, or Buffalo River. 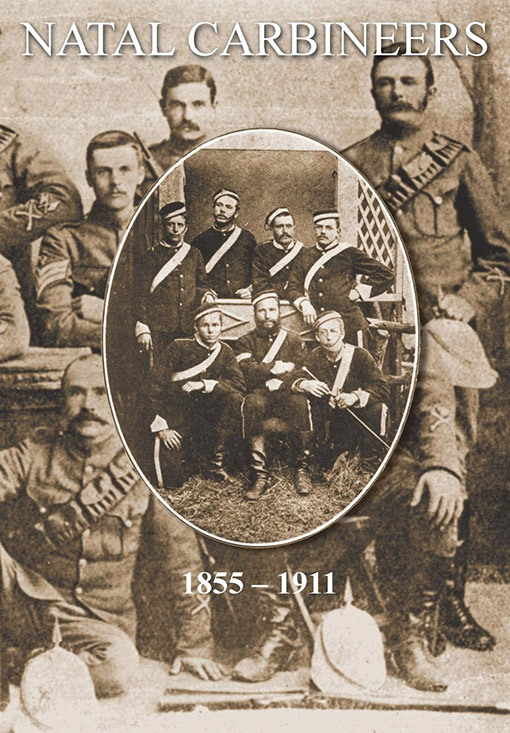 In September 1899, the Natal Carbineers was mobilized for active service in the British campaign to subdue the Boer republics of the Transvaal and Orange Free State. Ladysmith, KwaZulu-Natal: From 2 November 1899 until 28 February 1900 the bulk of the Natal Carbineers was besieged in Ladysmith, and played a prominent part in that famous siege. The most prominent military action was the attack by Colonial Forces on the Boer artillery emplacement at Gun Hill on the night of 7-8 December 1899. The Regiment lost heavily from the diseases that ravaged the garrison. A solitary squadron of the Natal Carbineers, the Estcourt-Weenen Squadron, avoided the siege of Ladysmith, and instead participated in the relief operations of Sir Redvers Buller. This squadron’s most notable military action of this period was the disastrous battle of Colenso on 15 December 1899, when four men were killed. These were the most serious losses for any one action during the Anglo-Boer War. The Natal Carbineers saw extensive service in the Natal (or Bambatha) Uprising of 1906. From February to July 1906 the Regiment participated in the numerous sweeps and drives through the mountainous terrain of Zululand, as the Natal Colonial forces sought to trap and destroy the elusive ‘rebel’ warriors. The Carbineers were present at the decisive battle at Mhome Gorge on 10 June, where the back of the uprising was broken.